Plein air drawings and oil paintings from the 4 Corner States: Arizona, New Mexico, Utah and California. Studio pieces are larger interpretations and more careful explorations of those themes. For purchase or commission inquiries, contact the artist at BetinaFink@gmail.com. Studio and gallery is located at the Metal Arts Village, Tucson. Studio and Gallery are open daily by appointment. Call 520-240-7461. 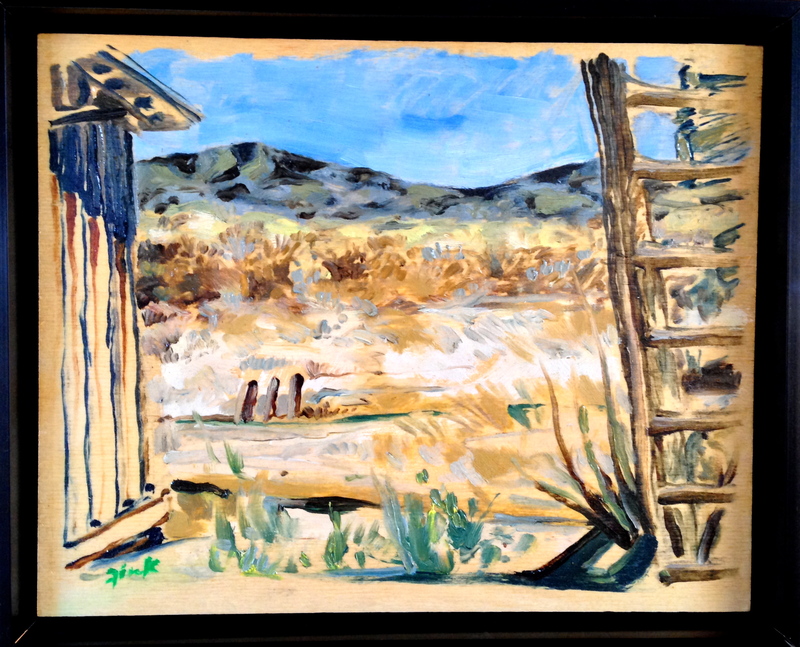 Studio and Plein air drawings and oil paintings depict Arizona, New Mexico, Utah and California. Prices exclude shipping. “Barrio Viejo”; Tucson; $125; framed. “Teatro Carmen”; Tucson; 8 x 6″; $125 framed. “Canyonlands”; 8 x 6″; $125 framed. 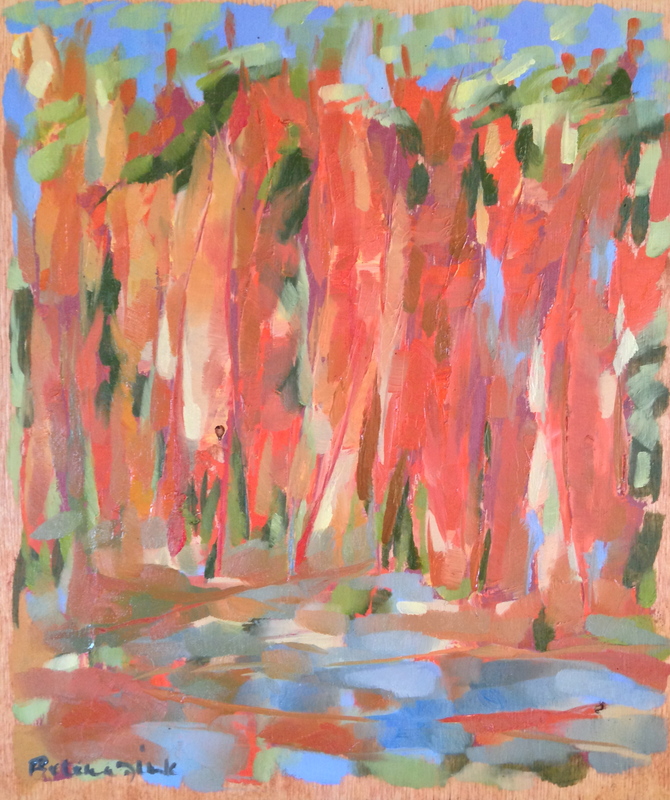 “Beaver Pond”, Telluride; 8 x 6″; $125. 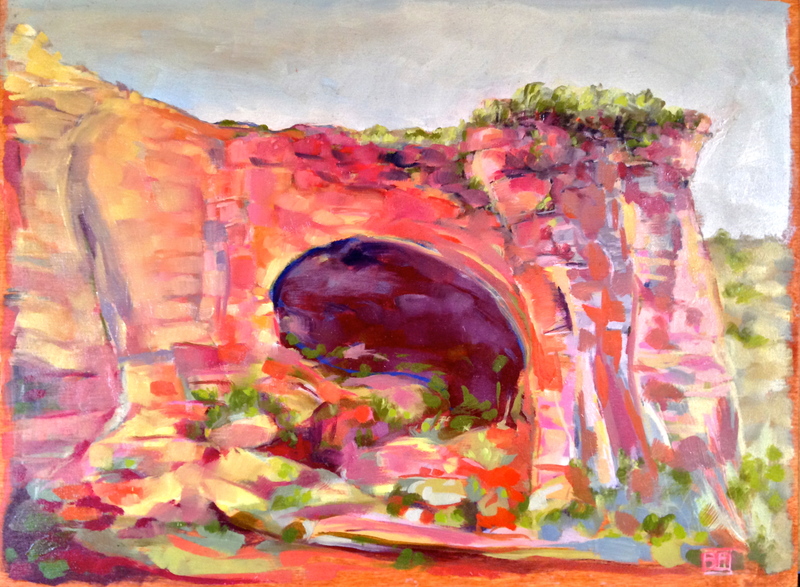 “Landscape Arch”, Utah; 8 x 6″; $125 framed. “San Miguel River” Telluride; 6 x 8″; $125 framed. “Davidson Canyon 1″; 11 x 14”; $250; Sold. “Davidson Canyon 2″; 11 x 14”; $250; Sold. “Davidson Canyon 3″; 10 x 8”; $175; Sold. 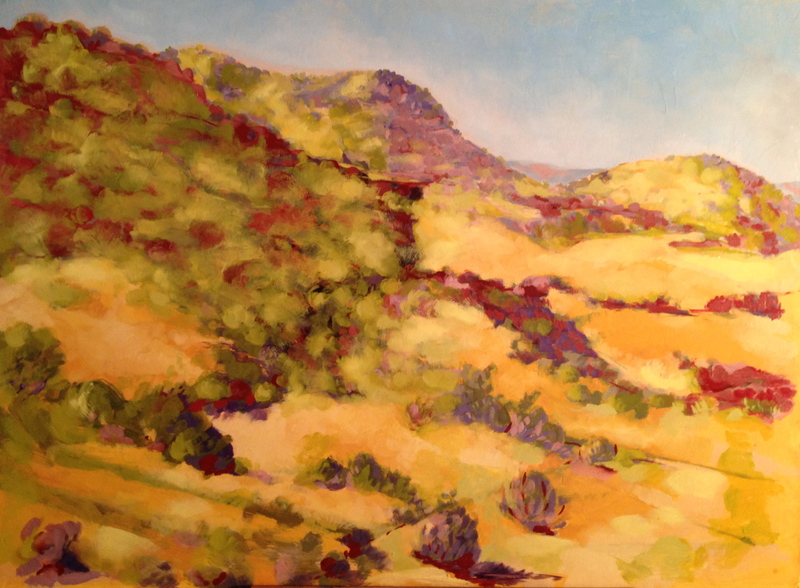 “Davidson Canyon 4″; !0 x 8”; $175; Sold. “Davidson Canyon 5″; 10 x 8”; $175; Sold. 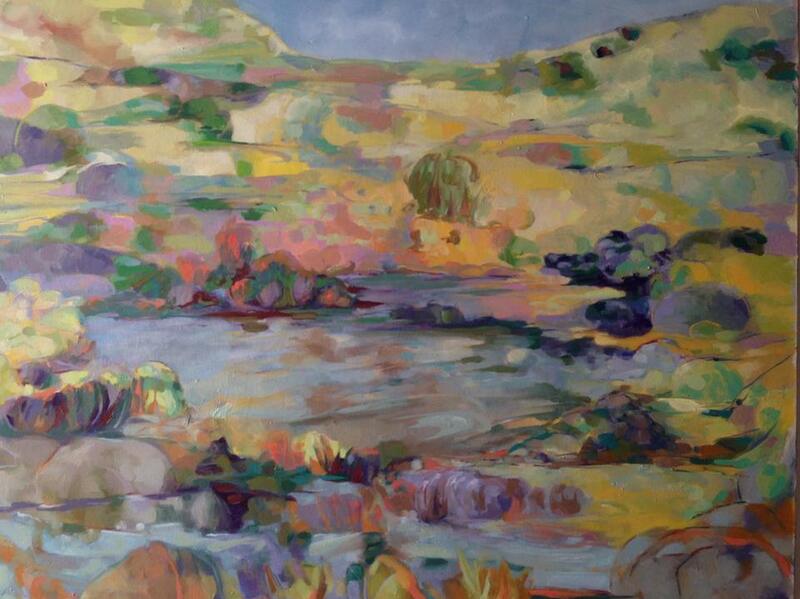 “Davidson Canyon”; oil/canvas; 36 x 24″; $1200 unframed. Sold. “Teatro Carmen”; plein air; oil/panel; 8 x 6″; $125 framed. 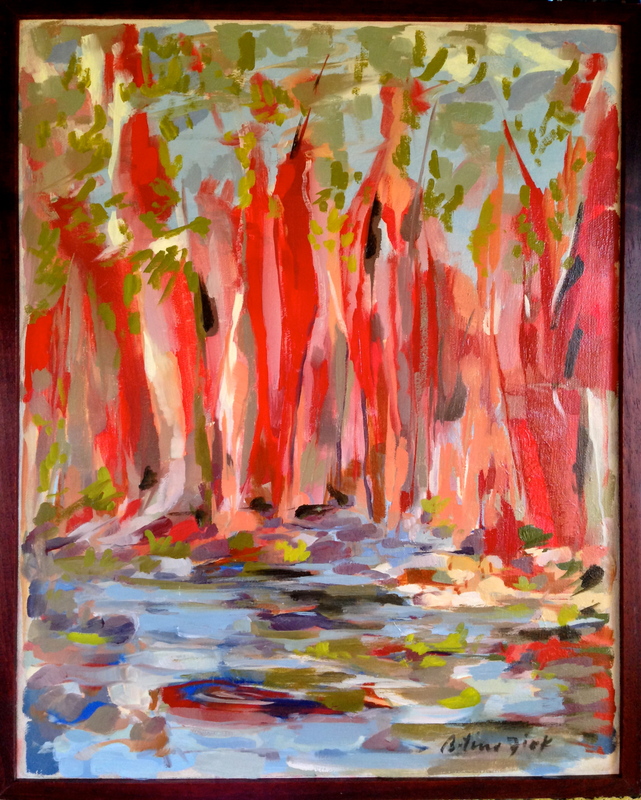 “Sweetwater Trail”; oil/panel; 6 x 8″; $125 framed. Sold. “Davidson Canyon”; plein air, oil/panel; 6 x 8″; $125 framed. Sold. “Davidson Canyon 2″; oil/panel; 6 x 8”; $125 framed. 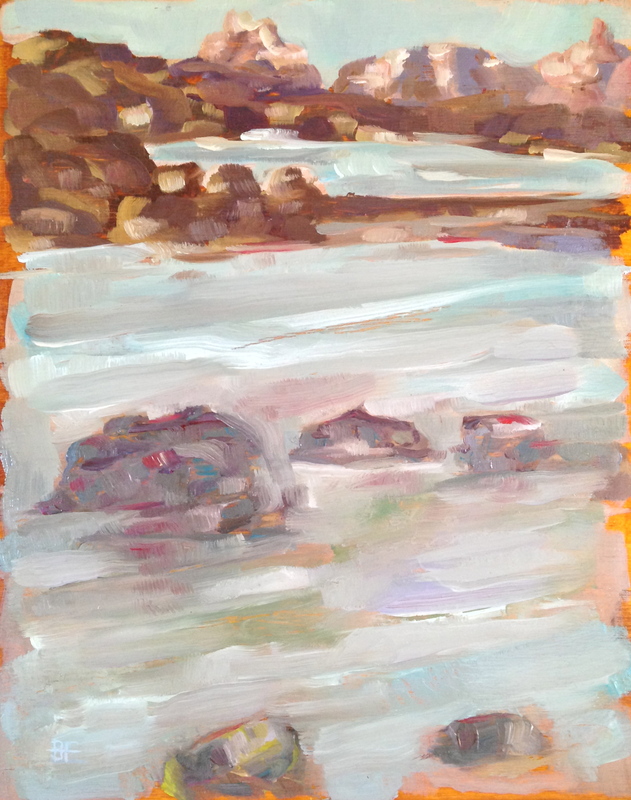 “Davidson Canyon 3″; plein air; oil/panel; 8 x 6”; $125 framed. Sold. “Along Hermit Trail” plein air; oil/wood; 10 x 8″; 2017; $225 framed. “Capitulum Morte” Series; oil/canvas; 14 x 11″; 2017; $400. “Celestial Wisdom”, Series; oil/canvas; 14 x 11″; 2017; $400 framed. Sold. “Celestial Wisdom” Series; graphite/Stonehenge paper; 14 x 11″; $150, unframed. “Hopi Point” 2; oil/wood; 10 x 8″; 2017; $225 framed. “Along Hermit Trail”; oil/canvas; 36 x 24″; 2017; $1500, unframed. “Hopi Point”; marker/paper; 6 x 4″; 2017; $65; framed. “Along Hermit Trail”; marker/paper; 6 x 4″; 2017; $65, framed. “Inner Canyon”; plein air; oil/wood; 8 x 10″; 2017; $250/framed; Sold. 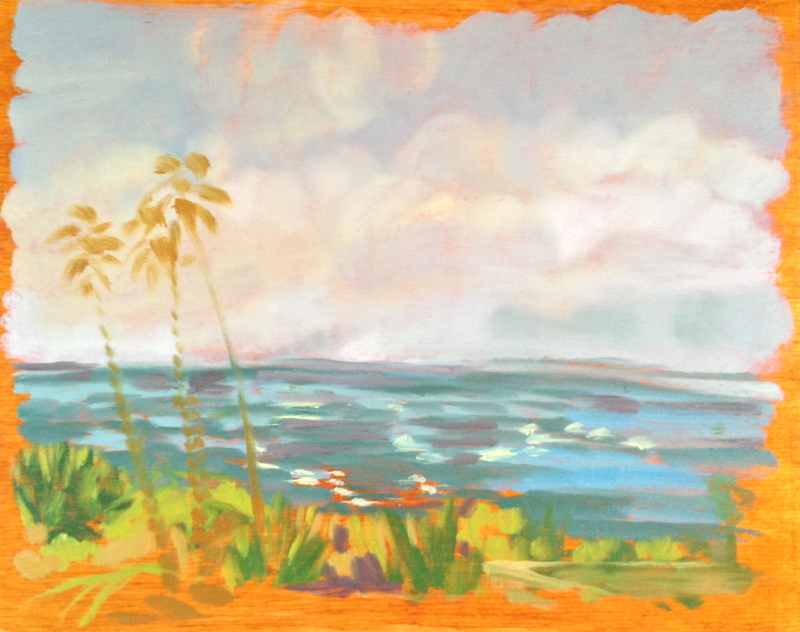 “Mendocino Headlands”; Plein Air; 6 x 9″; framed; 2016; $200. Sold. “Desert Waters”; oil/canvas; 36 x 48″; 2015; $2200. Sold. “Sedona” II; Plein Air; oil on wood; 2017; 10 x 8″; $225/framed. Sold. “Sedona” I; Plein Air; oil on wood; 10 x 8″; 2017; $200/unframed. Sold. “Hopi Point”; Plein Air; oil on wood; 10 x 8″; 2017; $200/unframed/Sold. “Desert Dream” II; oil on canvas; 12 x 9″; 2016; $400/framed. Sold. “Desert Dream” I; oil on canvas; 12 x 9″; 2016; $400/framed. Sold. “Ghosts of Cochise Last Stand”; 24 x 36″; Oil on Canvas; $1800/framed. Sold. “Summer Waters During Monsoon”; Oil on Canvas; 24 x 36″; 2015; $1700/unframed. Sold. 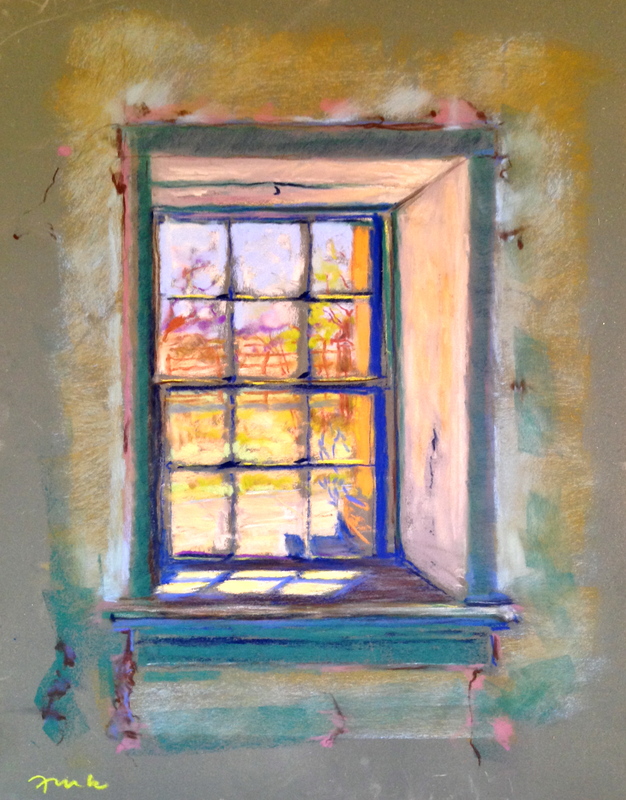 “Book Keeper’s Window, Empire Ranch”; Pastel on Panel; 14 x 11″; 2013; $175/unframed. Sold. 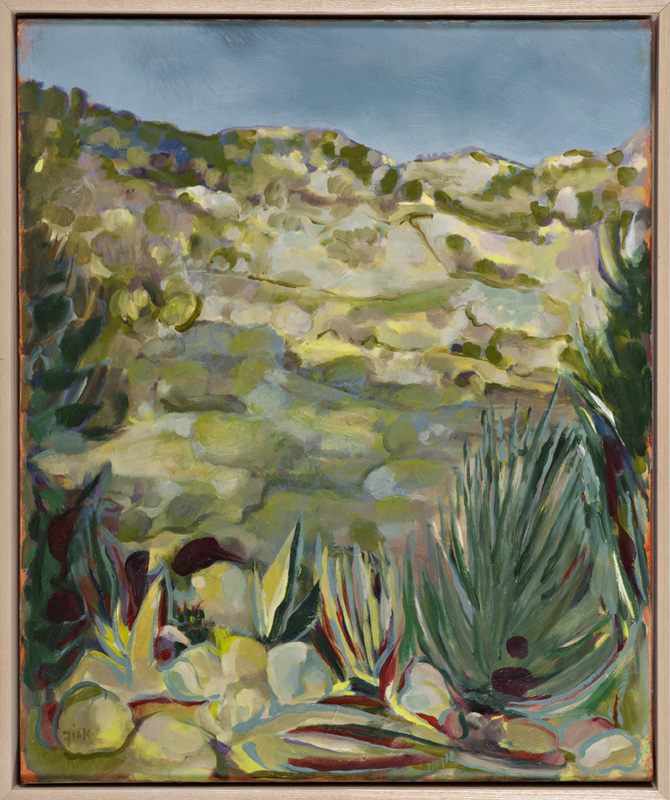 “Empire Ranch”; Oil on Birch; 8.75 x 10.75″; Framed; 2013; $250. Sold. 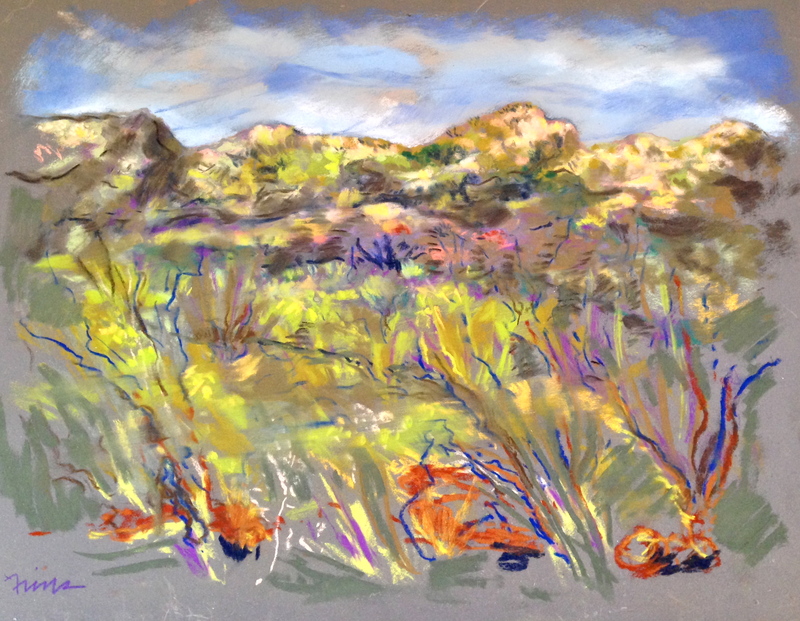 “Gunsight Pass/Santa Ritas”; 11 x 14″; Pastel on Panel; 2013; $300. Sold. 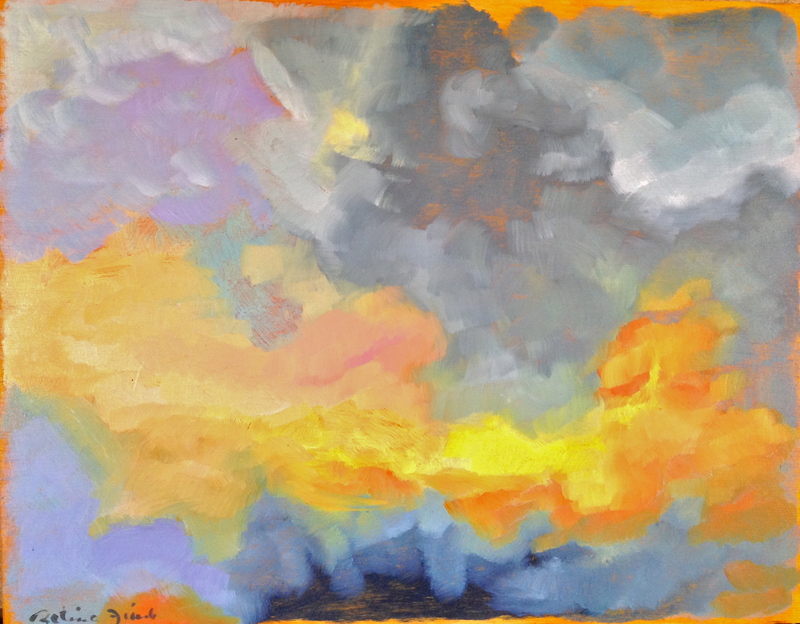 “Cloud I”; Oil on Birch; 11 x 14″; 2014; $300. Sold. “Monsoon II”; Oil on Birch; 11 x 14″; 2014; $300. Sold. “Monsoon III”; Oil on Birch; 11 x 14″; 2014; $300. Sold. “June’s Studio/RLV”; Oil on Birch; 10 x 8″; 2014; $200. Sold. 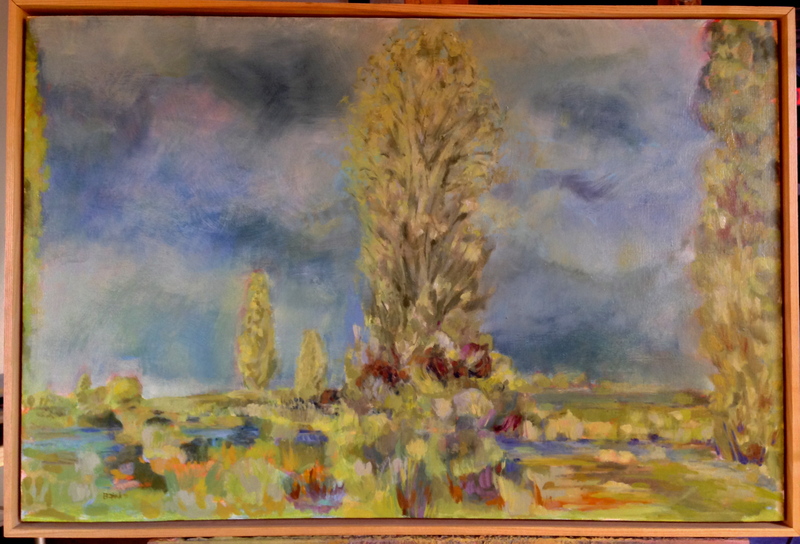 “La Ventana”; Oil on Birch; 4.5 x 12″; 2013; Framed; $250. Sold. 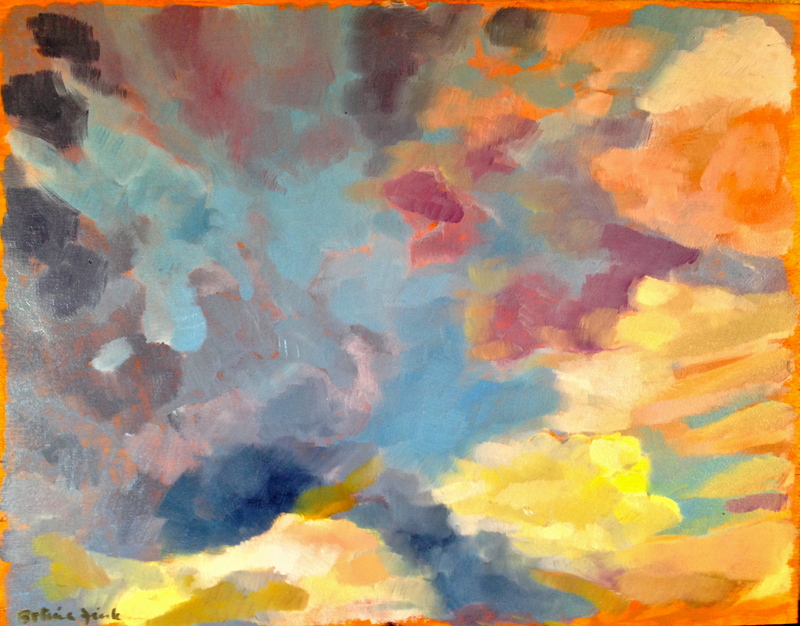 “La Ventana II”; Pastel on Panel; 9 x 15″; 2013/ framed; $250. 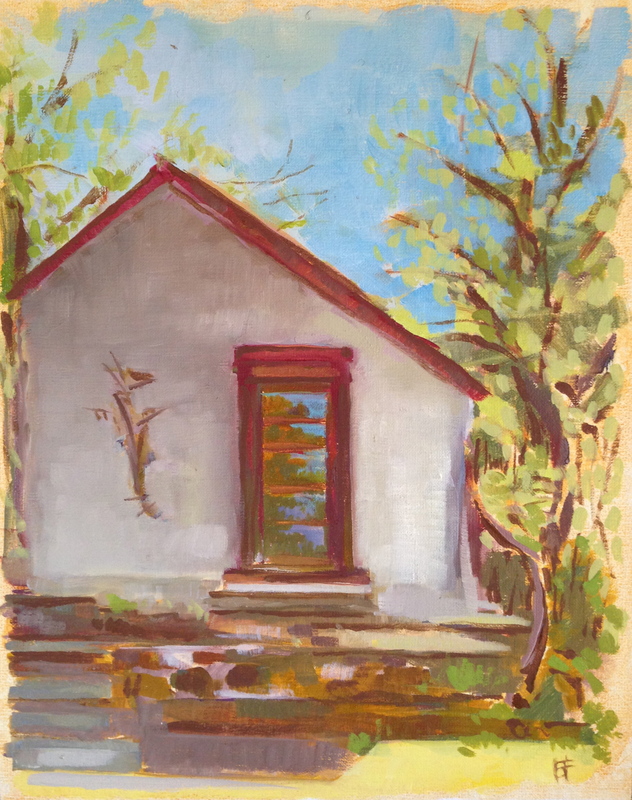 “La Ventana III”; Oil on Birch; 11 x 14″; 2013/unframed; $300. “Asilomar Beach”; Oil on Birch; 10 x 8; 2014; $200. 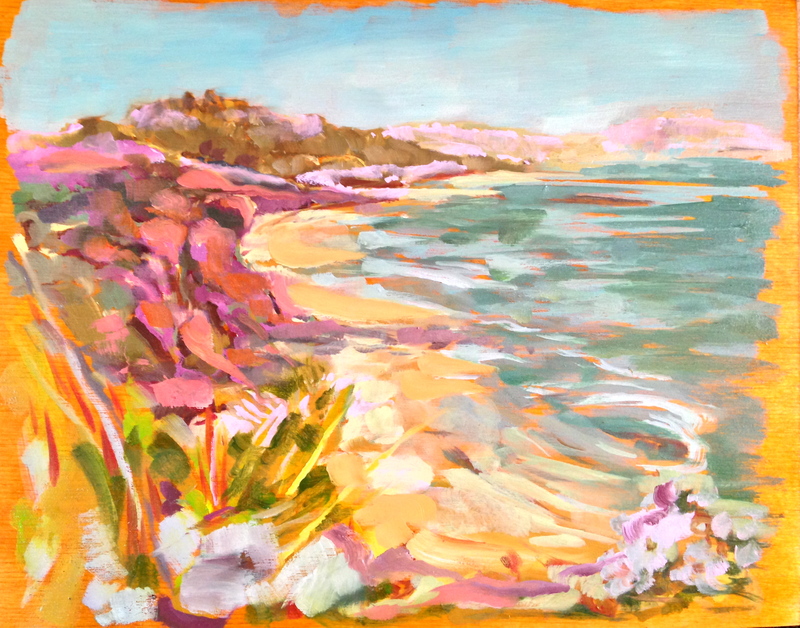 “Pfeiffer Beach”; Oil on Birch; 10 x 8″; 2014; $200. 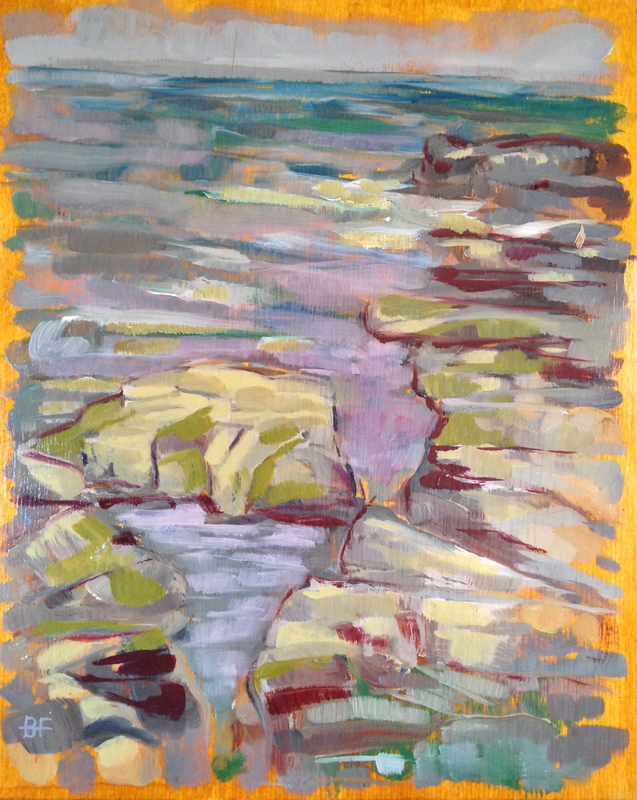 “Carmel-On-The-Sea”; Oil on Birch”; 10 x 8″; 2014; $200. 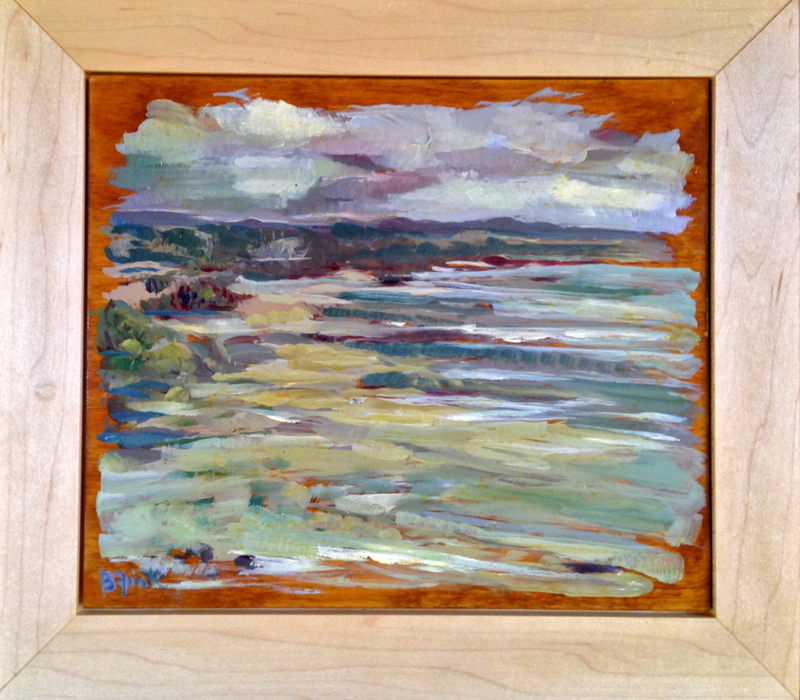 “Torrey Pines”; Oil on Birch; 10 x 8″; 2013; $200. 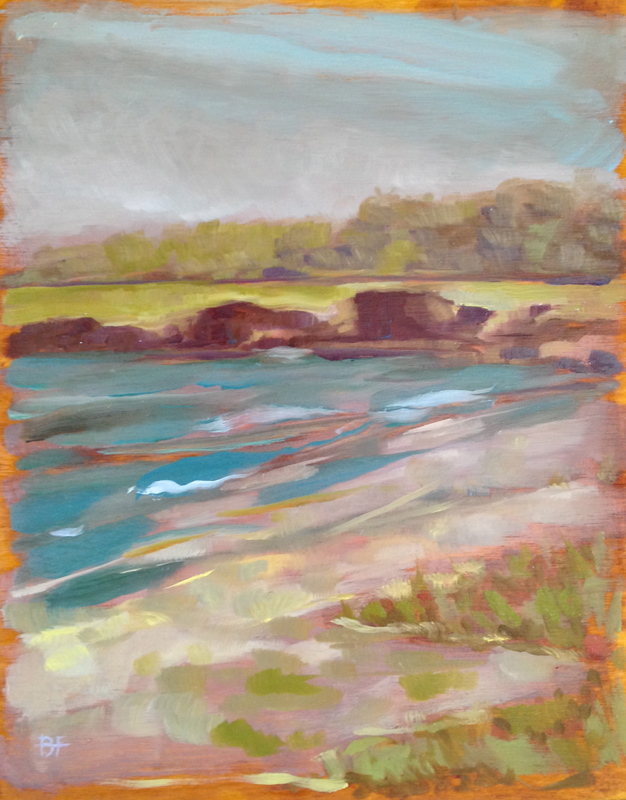 “Del Mar”; Oil on Birch”; 8 x 10″; 2014; $200. “Off Ventura Pier”; Oil on Birch”; 11 x 12″; Framed; $250. 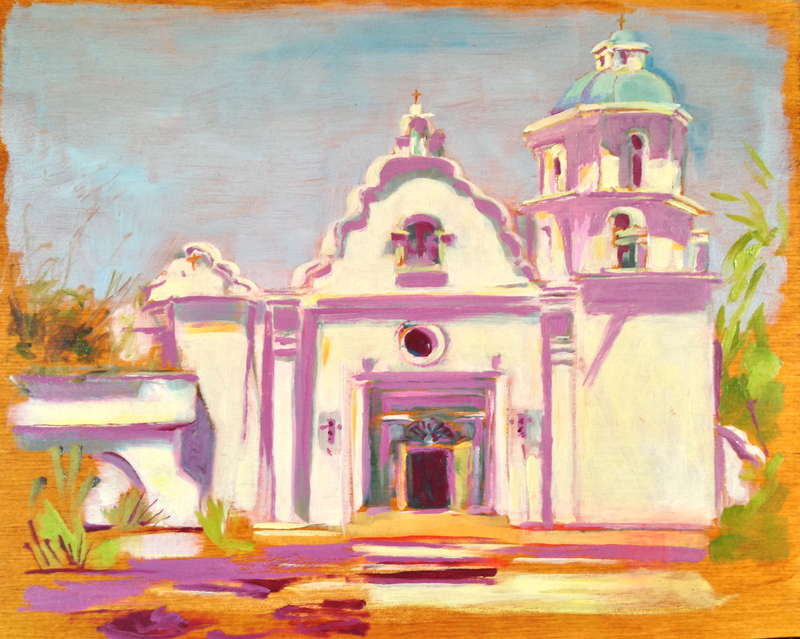 “Mission San Luis del Rey”; Oil on Birch; 10 x 8″; 2014; $200. Sold. 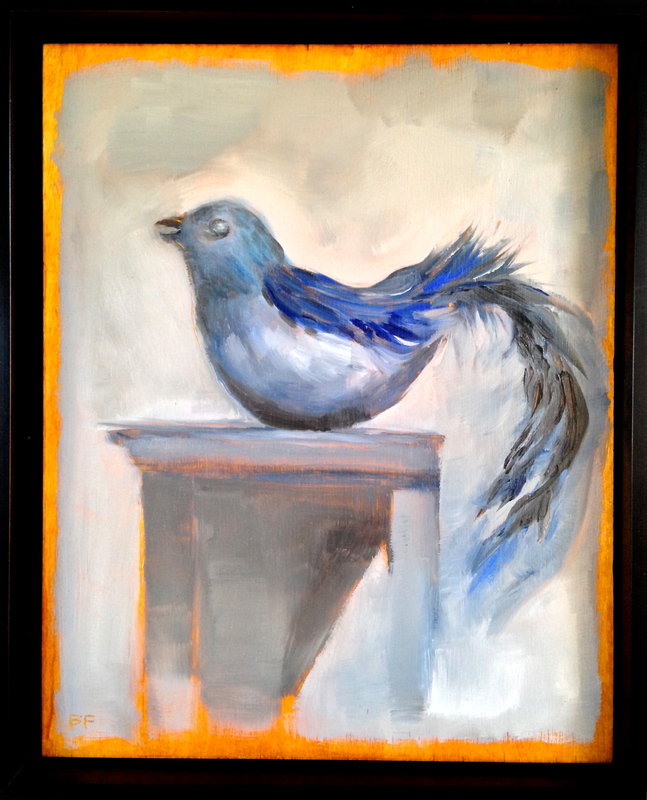 “Blue Bird”; Oil on Canvas; 8.75 x 10.75″; 2012; Framed; $250. 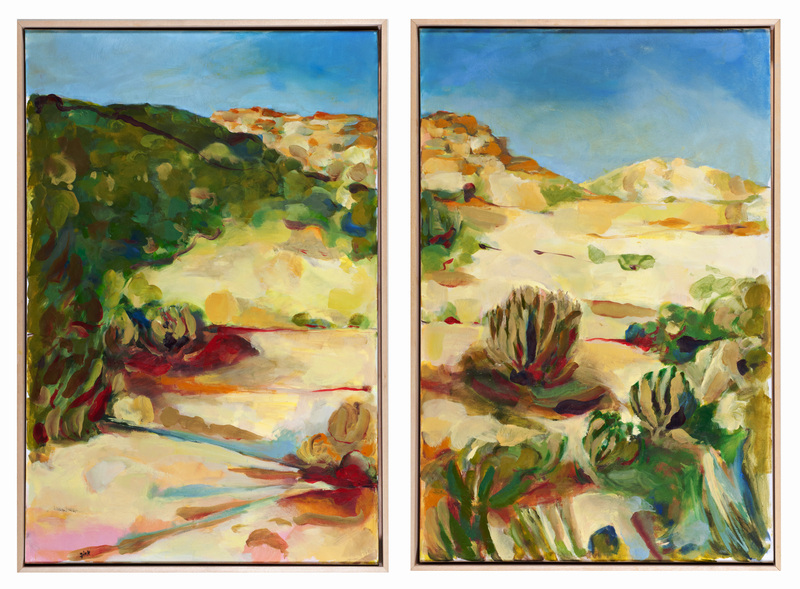 “Santa Ritas Series VII”; Oil on Canvas; 30 x 40″; 2014/framed; $1800. “Santa Ritas Series” IX; Oil on Canvas; 36 x 48″; 2014; $2000. Sold. La Ventana; oil on canvas; 24 x 36″; 2014. 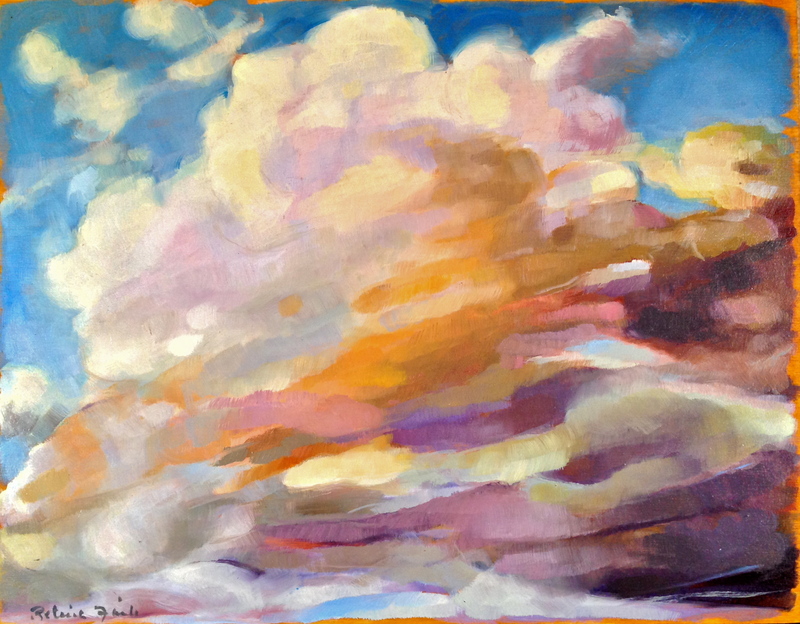 “Aspen Series VI”; Oil on Canvas”; 16 5/8 x 20 5/8″; 2014; Framed; $725. Sold. “Santa Ritas III”; Oil on Canvas; 30 x 40″; 2014; $1800. Sold. 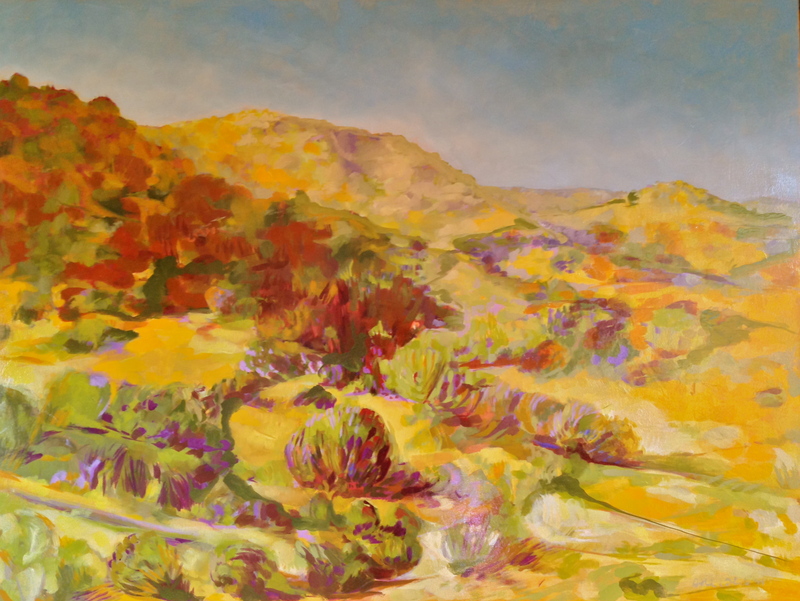 “Santa Rita Mountains II”; Oil on Canvas; 36 x 48″, 2014; $2000; Sold. “Santa Ritas”; Oil on Canvas; 24 x 18″; 2012; $900; Sold. Yes “Anticipating the Storm” is breathtaking. Is this the same that was published in the Desert leaf article about your Atelier? If so, the one published in the magazine is printed much darker than it appears in the photo above.. Thank you healingbrain….yes it is the same painting. I agree the colors in the printed version are darker and more intense.